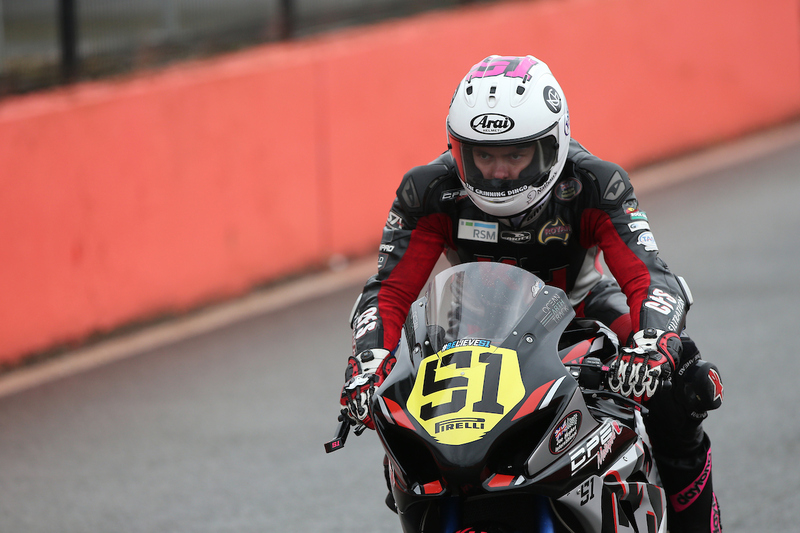 Tumut’s Brayden Elliott is preparing to contest his first event of the 2015 racing season as part of the opening round of the Australian Superbike Championship (ASBK) at the Phillip Island Grand Prix Circuit, in collaboration with the first round of the World Superbike Championship. The event will be Brayden’s first on the International stage in front of some of the globe’s biggest teams and riders. This weekend’s event will be Brayden’s first race at the globally renowned Phillip Island Grand Prix circuit and it’s an opportunity he is greatly looking forward to, with a large crowd expected to be trackside, substantially boosting the overall atmosphere of the event. 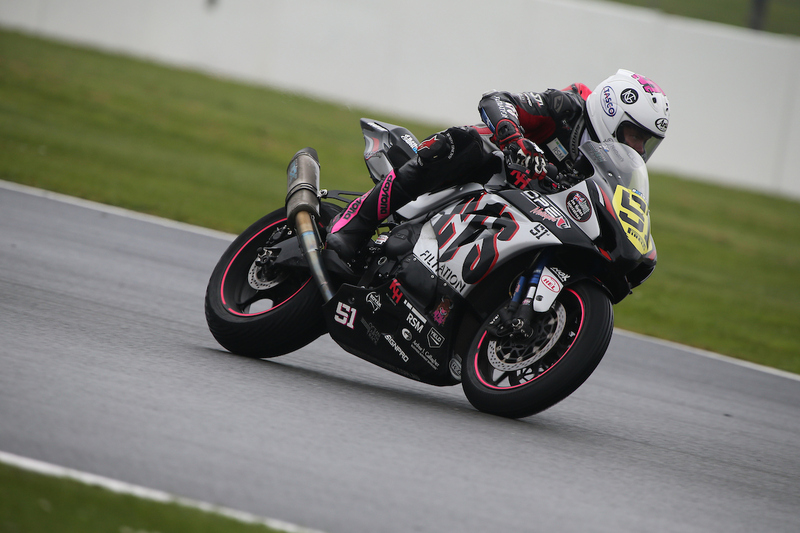 “I’m very excited for the first round of the Australian Superbike Championship to be underway. To have the first race of 2015 at Phillip Island is the perfect way to start the season, competing at one of the best tracks in the world. 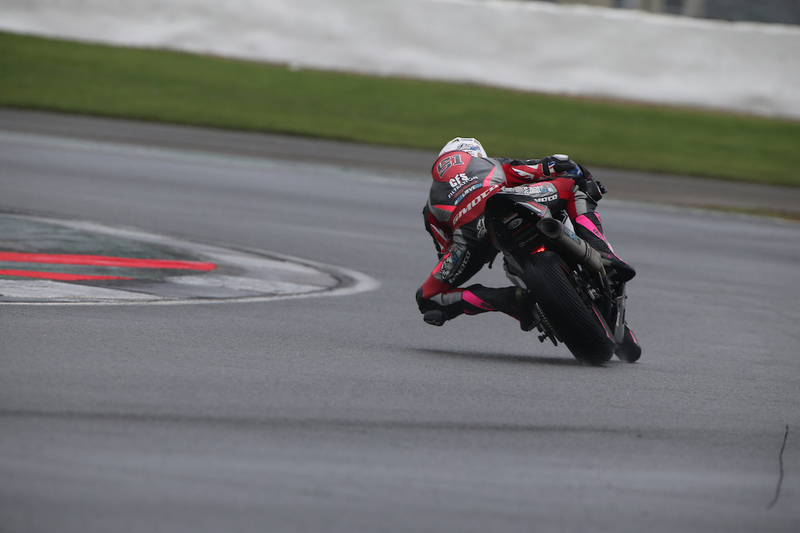 I can’t wait to experience racing in front of huge crowds and being amongst World Superbike riders,” Elliott said. 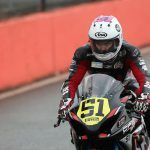 Since the completion of last year’s racing, Brayden has since prepared a brand new Hankook Tyres Racing Suzuki GSX-R Supersport bike, specifically for the ASBK series. This, in conjunction with an intense physical and mental preparation regime has the 20 year old feeling confident ahead of his second full season of road racing. “I feel my preseason training and preparation are the best they have ever been. 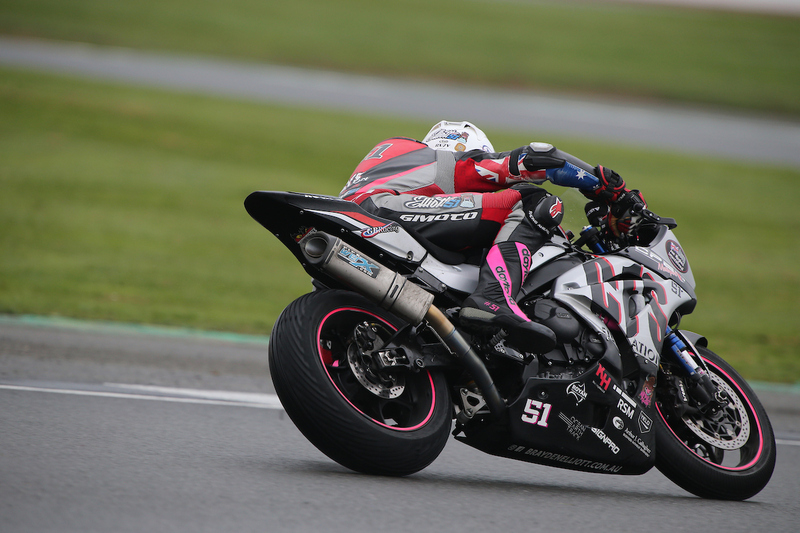 I’m feeling extremely confident in my fitness levels and I’m also very happy with the Hankook Tyres Supersport bikes I will be competing on,” Elliott added. In the lead up to the opening event of the year, Brayden has taken part in dedicated test days at Phillip Island, establishing technical setups for the circuit with varied suspension settings and tyre combinations. 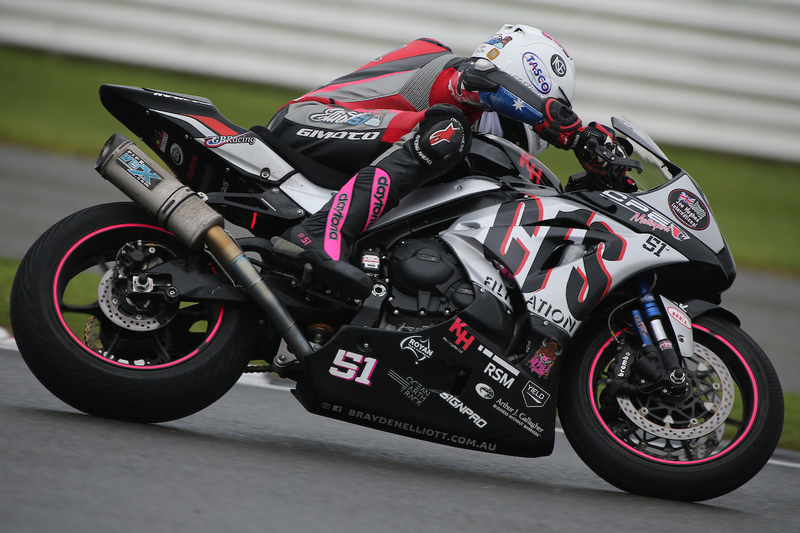 Utilising the advice and support of motorcycle racing experts, Shawn Giles and Phil Tainton, Elliott is upbeat about his chances at the Victorian circuit. “I see it as a huge benefit to once again have the coaching support of Shawn Giles and mechanical advice of Phil Tainton, with so much experience they are both a vital part of the team,” Elliott concluded. Brayden’s first event for 2015 will be as part of the Australian Supersport category at the World Superbike Championship at the Phillip Island Grand Prix Circuit, Victoria which also takes in round one of the Australian Superbike Championship (ASBK).